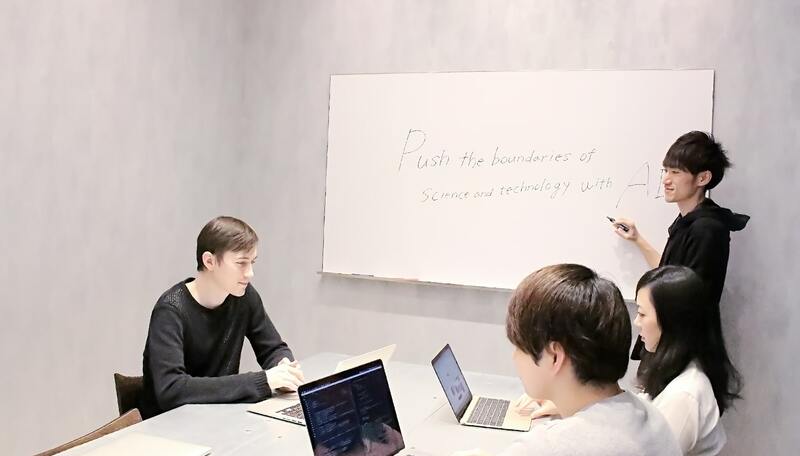 Elix will be exhibited in AI EXPO 2019 | Elix, Inc.
Elix will exhibit the booth in AI EXPO 2019 held in Tokyo Big Sight – Aomi Hall from April 3rd(Wed) to April 5th(Fri). AI EXPO 2019 is the biggest Artificial Intelligence Exhibition in Japan. Our booth will be exhibited at the booth 13-5 at Hall B(Tokyo Big Sight – Aomi Hall).